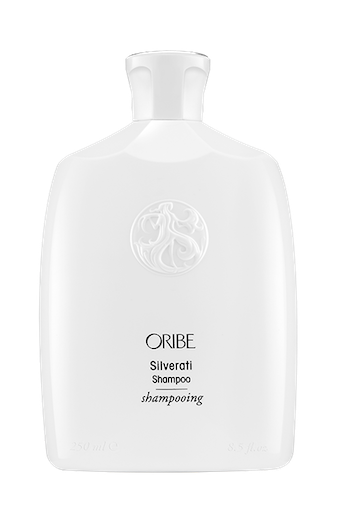 Nourishment and easier combing directly after the shampoo. 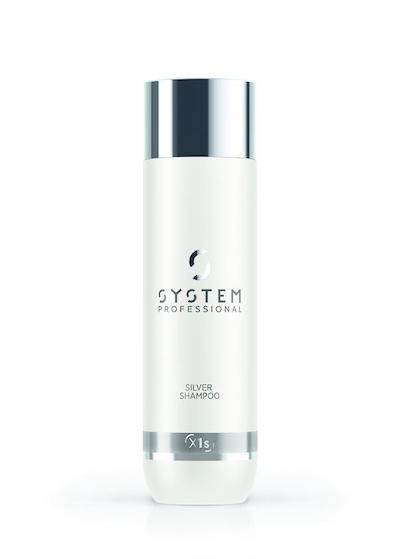 For clients with highly damaged, brittle and sensitised hair. 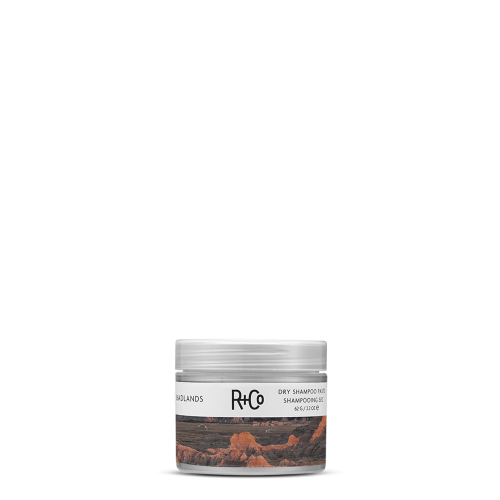 Suitable for bleached and chemically treated hair and daily cleansing.